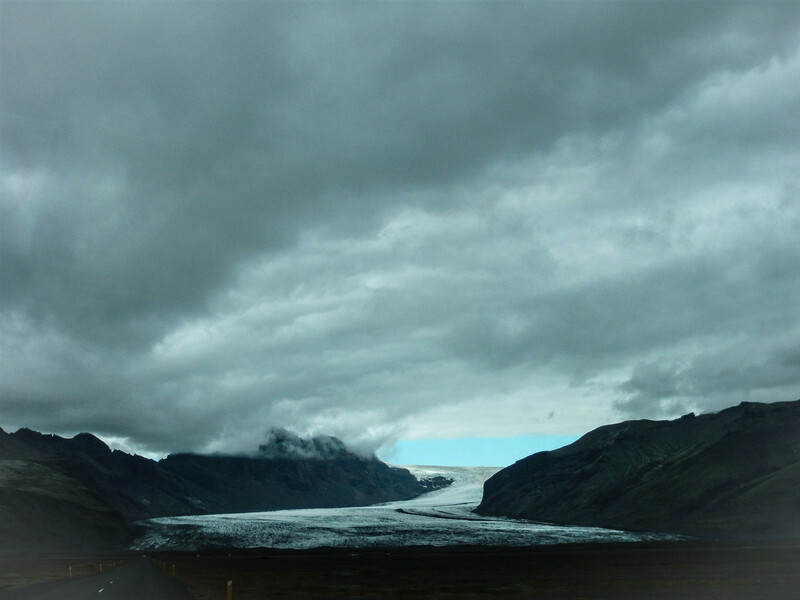 Photo taken somewhere south in Iceland driving southeast along the coastline which is dotted with glaciers. I’m not sure if it is Frankenstorm Sandy that stirred me towards this photo tonight or the grayness of the late November sky. Nevertheless it gravitated towards me and pulled at me to use it. I’m hoping that this storm isn’t as damaging as they predict. Hope all is well and everyone is safe.